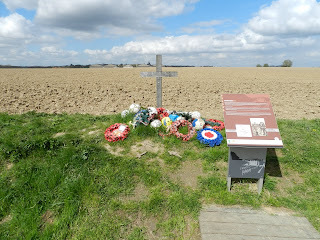 Across the freezing Flanders fields a most unusual calm befell the war-torn land. Troops from both Germany and Britain met in no-man's-land to exchange gifts, sing carols and enjoy a day of peace amid the hell of war. There are many accounts of the event and earlier this year I visited one of the sites where the Truce took place close to Ploegsteert Wood (called Plugstreet by the British Troops). 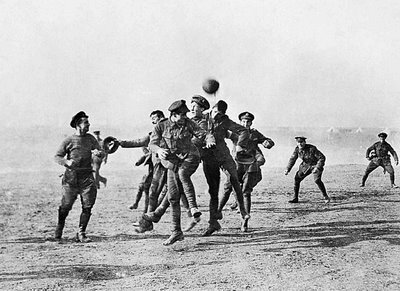 This short, unofficial armistice, should be an example to us - if only all hostilities could be halted this Christmas would indeed be a blessing.